The Department of Transport produces charts to specifications based on those of the International Hydrographic Organisation, the worldwide charting standardisation authority. We can print the map you require in full colour on high-quality map paper. Check out a few samples of popular Western Australian charts including Rottnest Island, Jurien Bay and Exmouth. 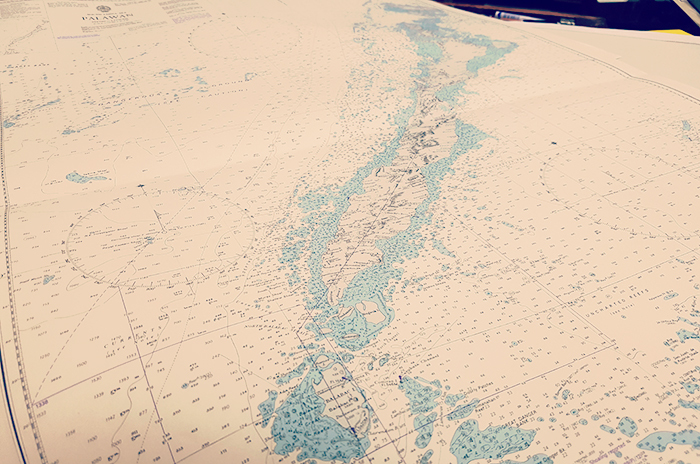 The Australian Hydrographic Service produces over 400 paper charts, and every one we stock is fully corrected and updated with the latest Notice to Mariners. The RAN is responsible for hydrographic surveying, nautical charting and the provision of hydrographic services as required by the International Convention for the Safety of Life at Sea (SOLAS). Some of their charts include Cape Leeuwin to Esperance, Dampier Archipelago, and Port Jackson. The United Kingdom Hydrographic Office produces over 3,300 Standard Nautical and thematic charts for seas and waterways all over the world. The charts can be used for passage planning, ocean crossings, coastal navigation and entering ports. Use the largest scale nautical chart available. The UKHO’s catalogue page is available, but you can always email us for help with finding the right chart. Your chart is only as good as its last update. Remember to check for updates before you set out. Keep your charts up to date and accurate with a stencil and a fine line pen. The easy to use stencil should be used in conjunction with the US Nautical Chart No. 1 or UK Admiralty Chart 5011 to assist with symbol identification. Keep a record of all your chart corrections with this Log which is made up of pages recording the receipt of a new chart and editions. Even with perfect eyesight, you will need a magnifying glass to read a chart’s smallest print. The felt lined bottom will protect the surface of your chart and the brass is brushed and lacquered, so it won’t show the fingerprints. Imprint or engrave the brass for the perfect keepsake gift.